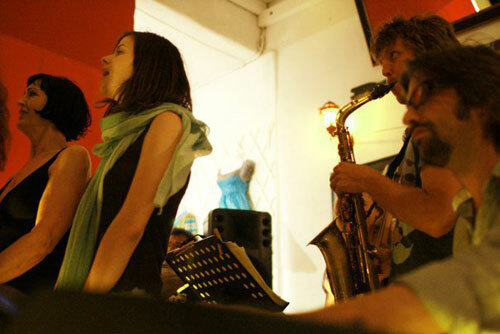 Great success for the first International Jazz Academy held on Paros 07-13/07 2011! Teachers and students gave their best throughout the seminars held at Lefkes Village and presented samples of their work at concerts held at the Park of Saint-John Deti and at Brazil Bar at Piso Livadi village. They all talked with the best words about the all academy program and also about the hospitality that awaited them on the island of Paros, and expressed their wish to come back next year. The expansion of holiday properties may worsen instead of resolving the problems of Greece. One of the measures taken hastily by the government eager for immediate increased revenues is the release of a bill offering to developers exaggerated gross buildable area of 30% outside town zones. The Hellenic Society for Culture and Environment is alerting that this will result in an excessive burden for smaller Islands, which will unavoidably lose competitiveness from the expected degradation of landscape that disappoints sensitized visitors and tends to reduce cost recovery per visitor. 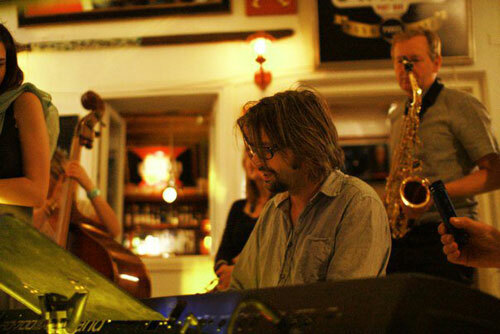 Jazz Concerts, jammings and more!